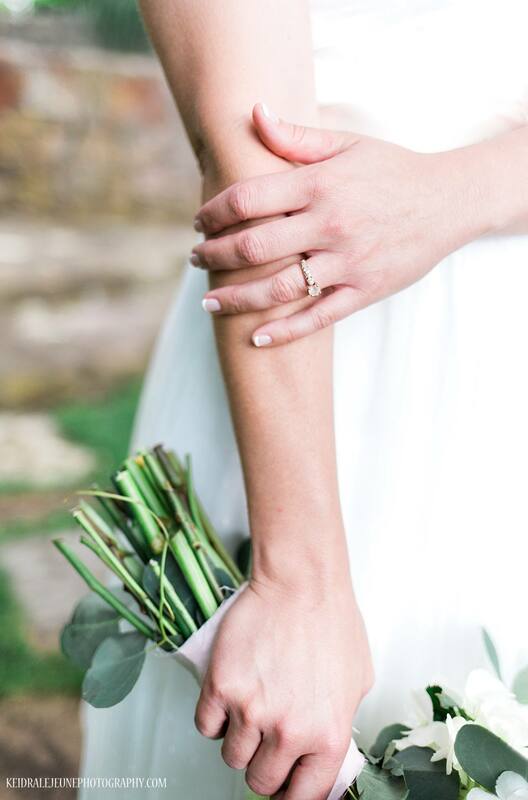 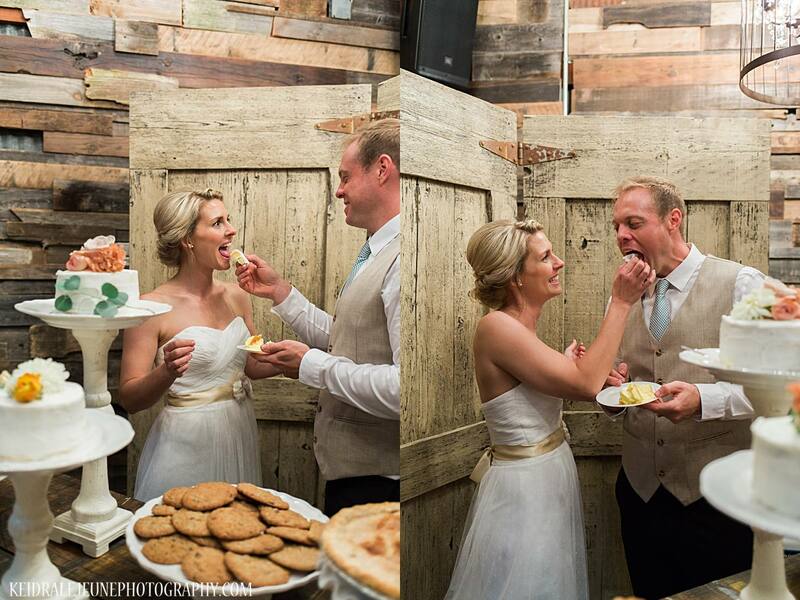 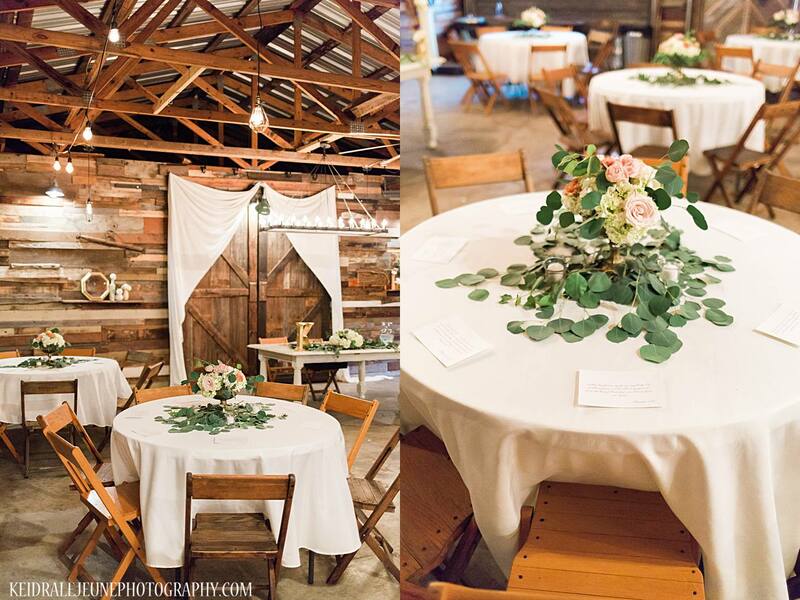 When a rustic wedding venue owner gets married you know that the team is going to be the cream of the crop! 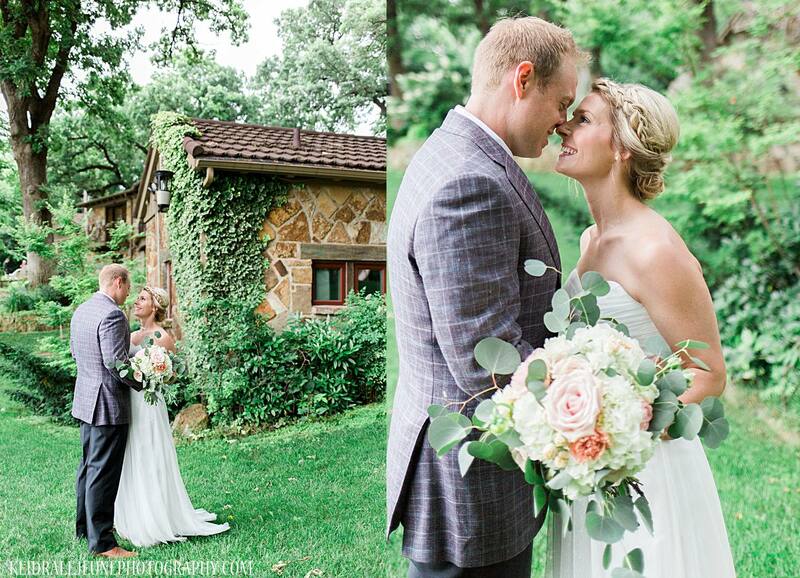 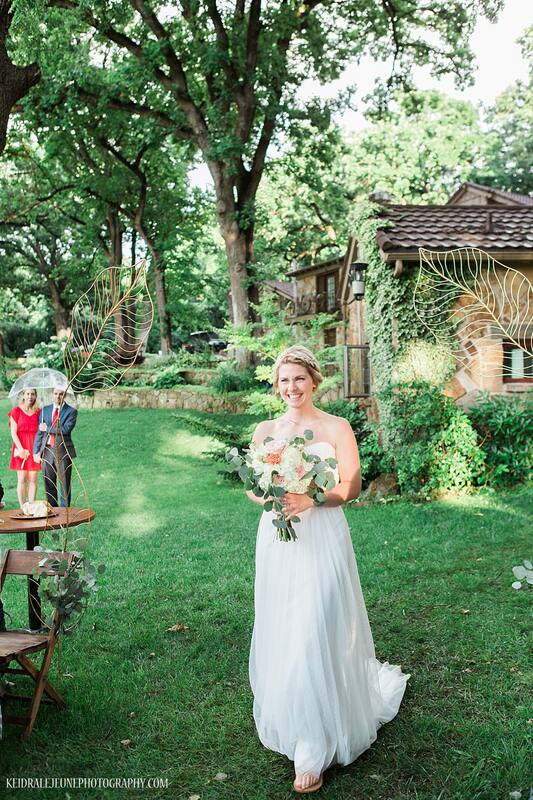 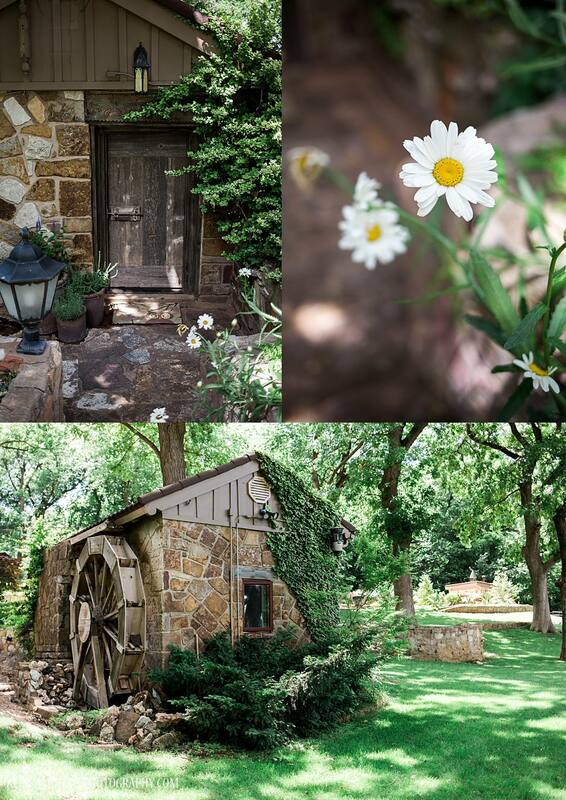 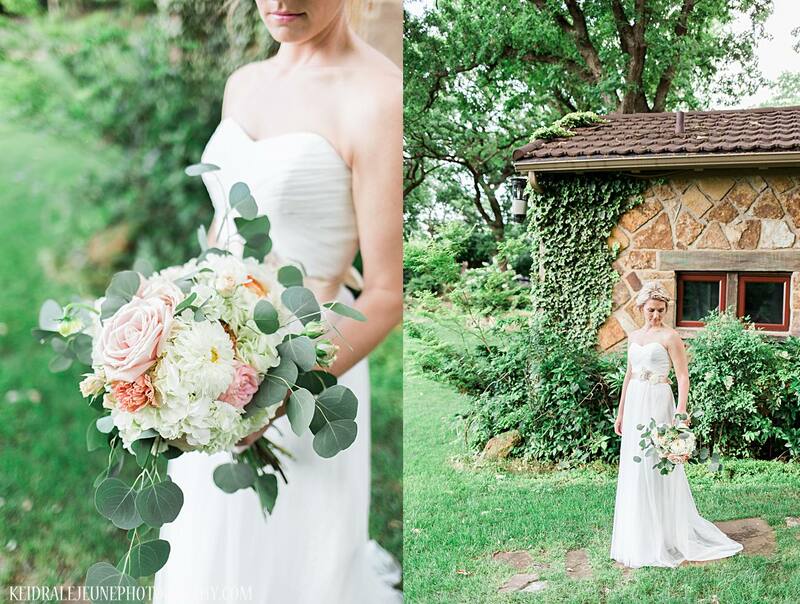 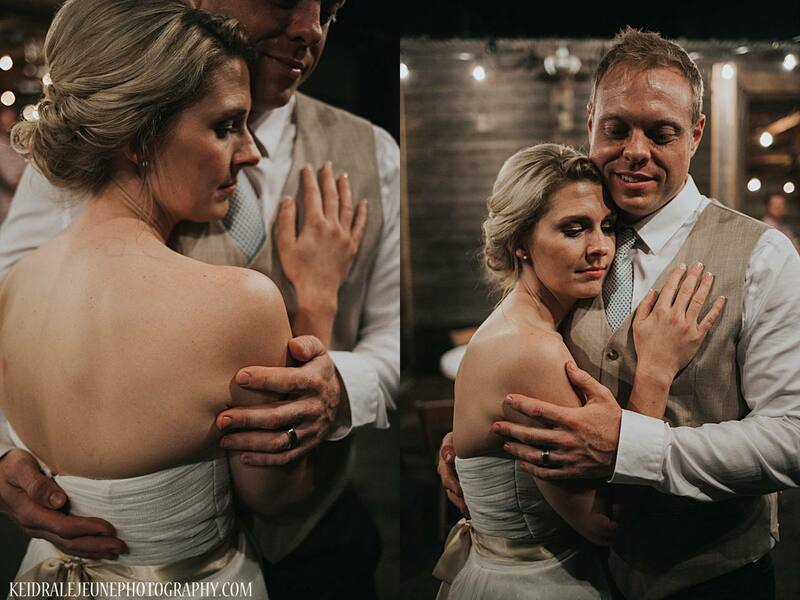 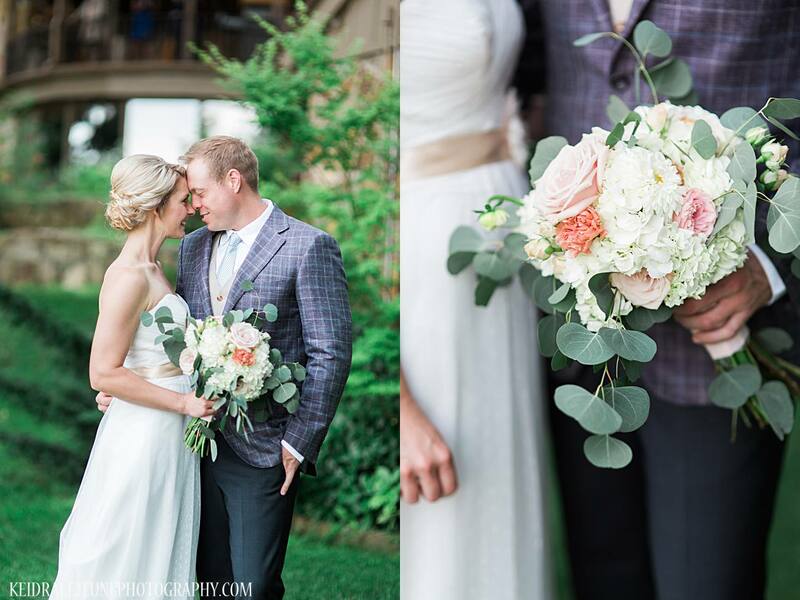 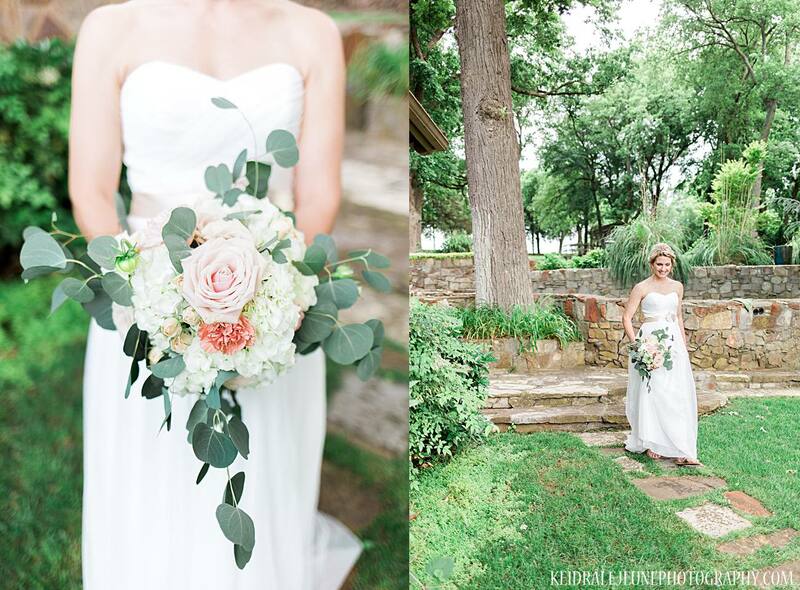 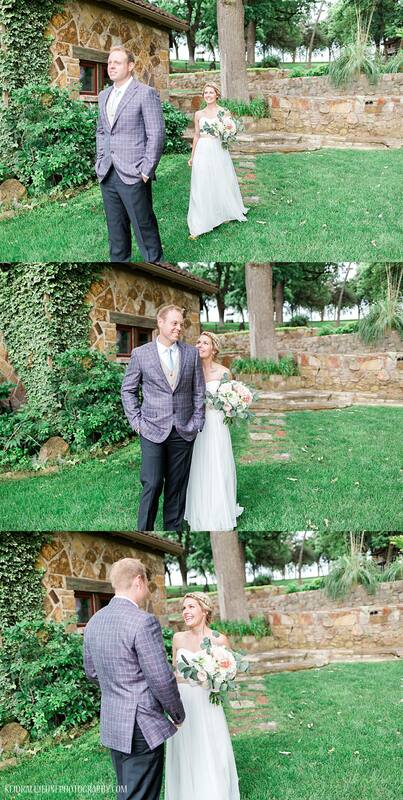 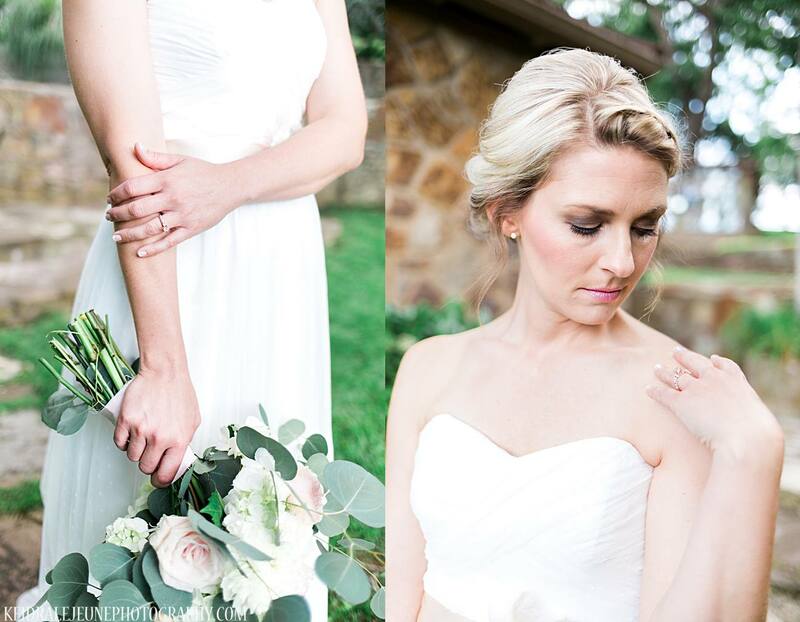 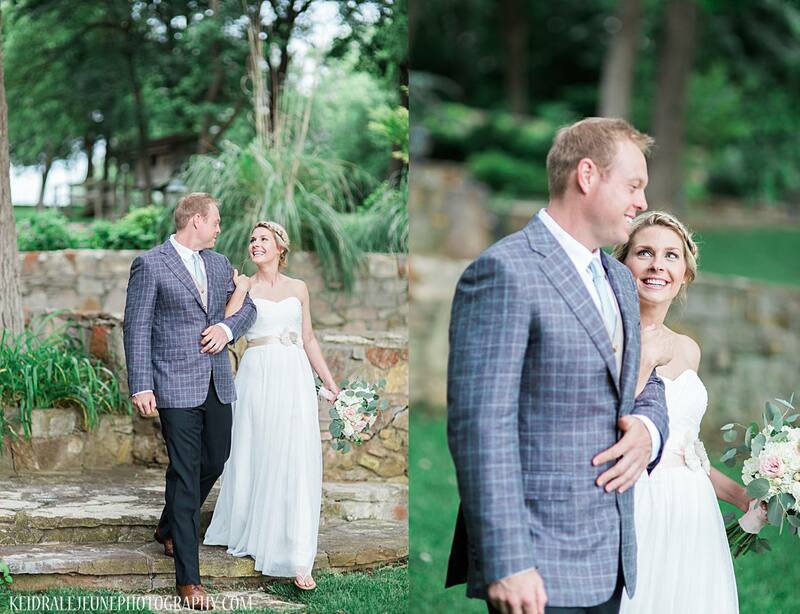 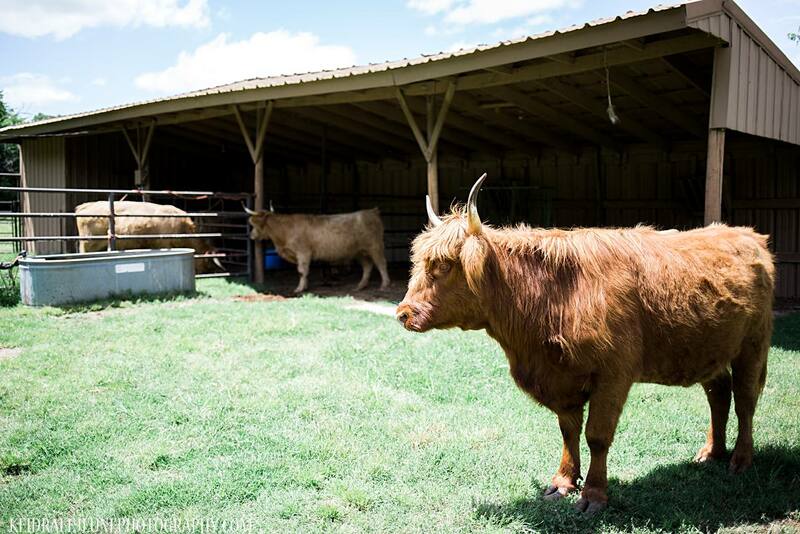 Blair and Nicole, owners of Hillside Manor, a beautiful rustic venue in Norman, Oklahoma, tied the knot on their beautiful property May 27th, 2016. 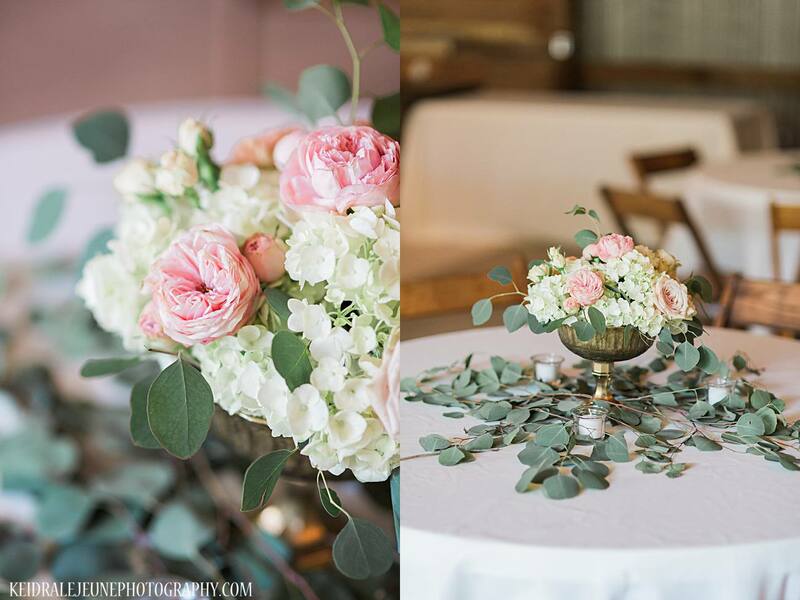 The scene was set for an elegant, serene pallet of eucalyptus and a sea of white hydrangeas, blush garden roses, and peach ranunculus with touches of antique gold designed by Natalie Stephens of Southern Roots Floral and Kylie Hubbard of Social Weddings and Events. 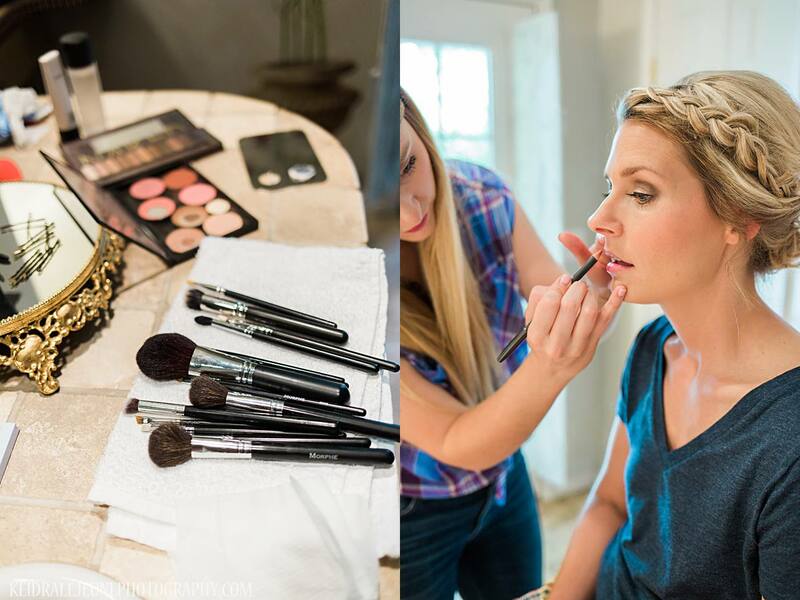 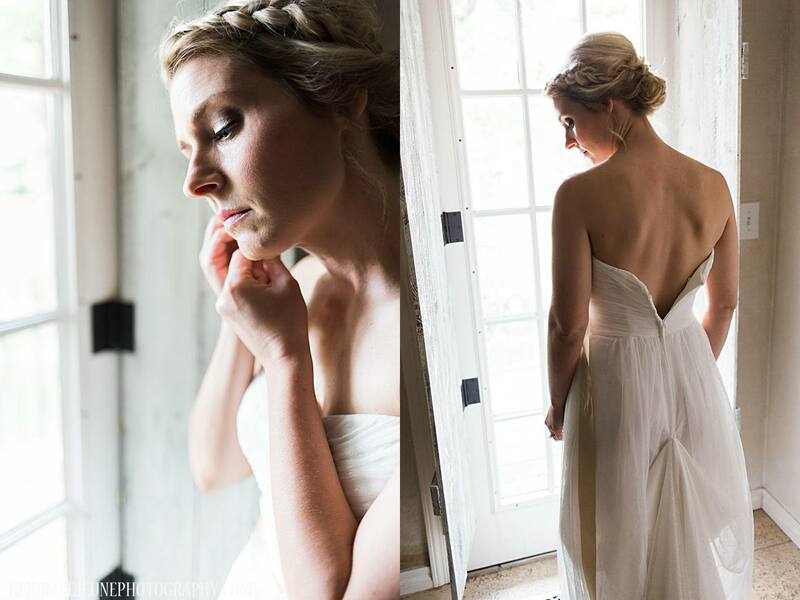 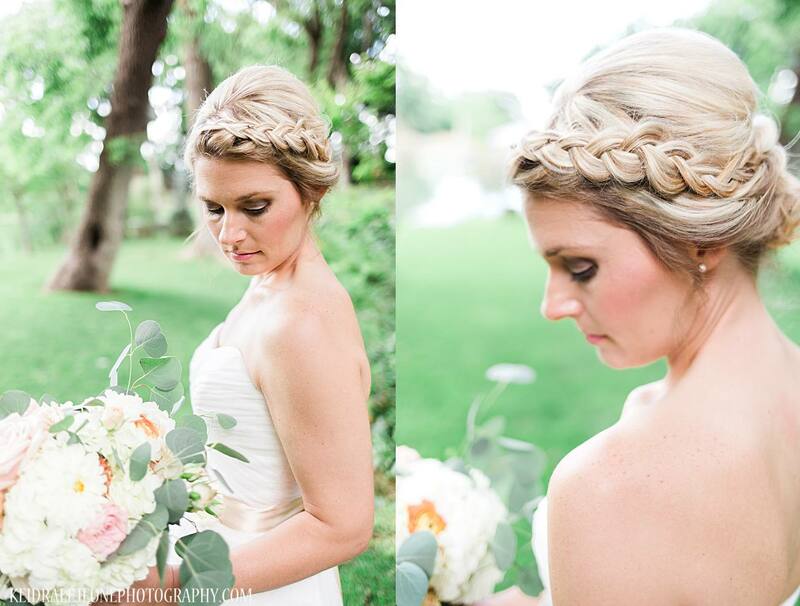 Nicole looked Gorgeous in her simple gown from David’s Bridal and her hair and makeup by Blo added a soft touch of glam. 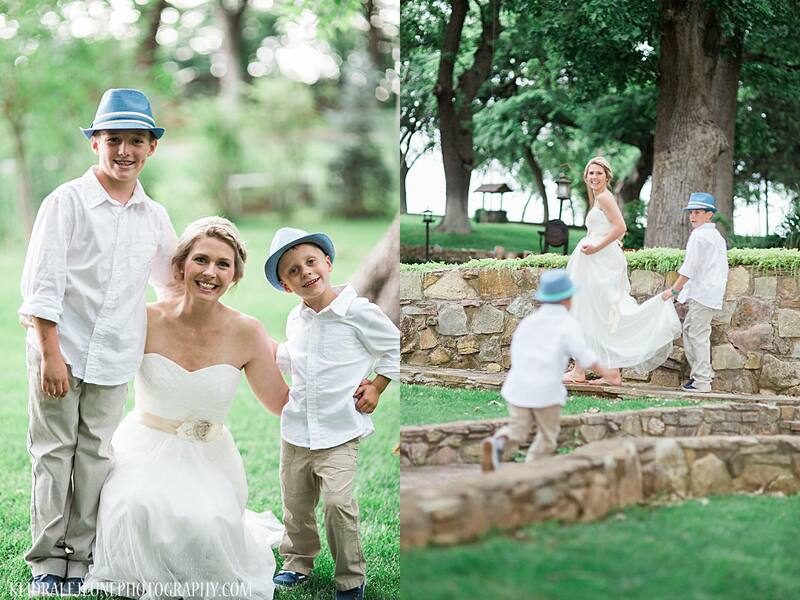 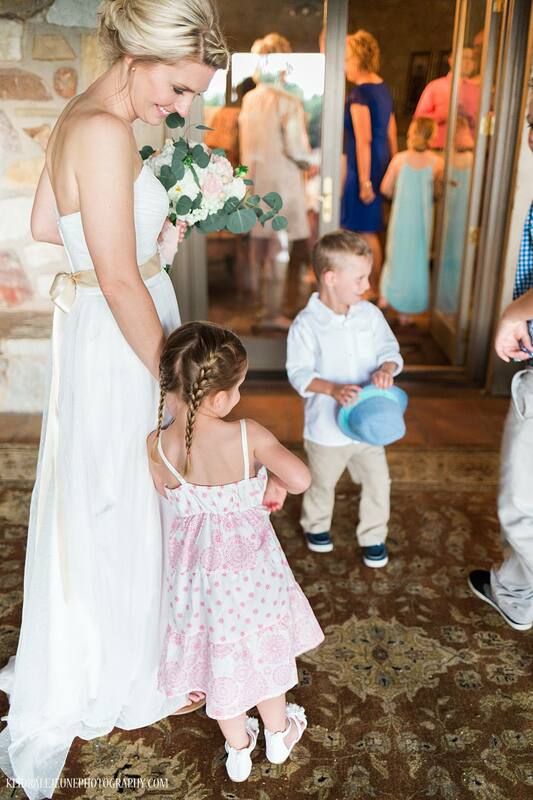 Blair looked dapper in his vintage inspired suits from Mr.Ooleys, and Nicole’s two sweet boys followed with adorable style. 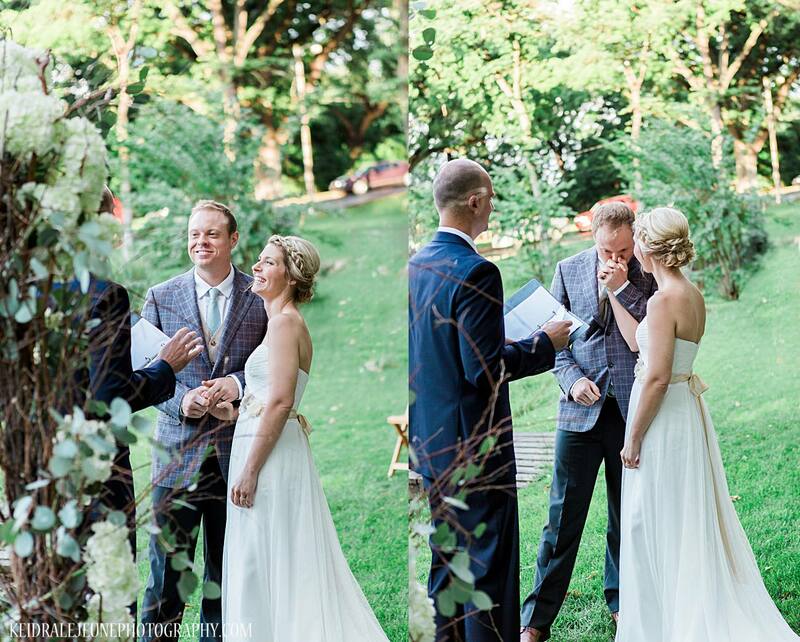 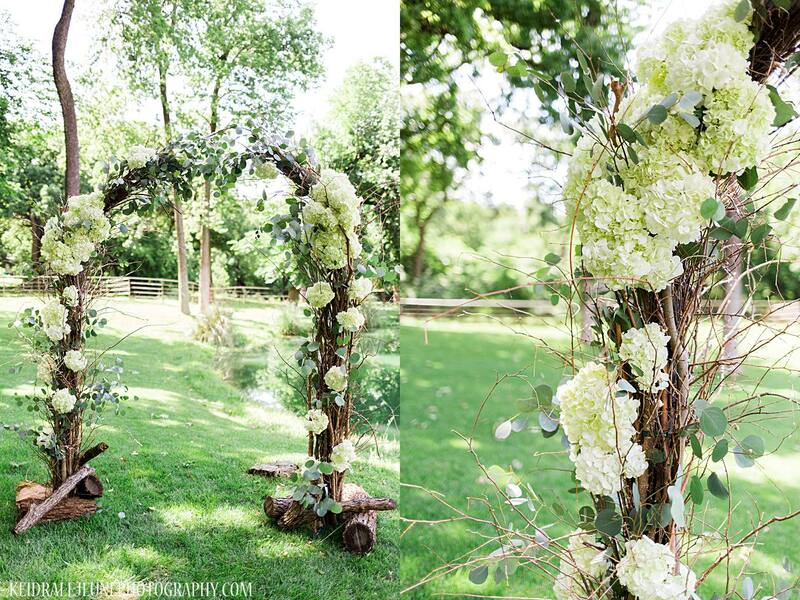 The ceremony was a dreamy outdoor affair with a centerpiece of a hand crafted arch out of the properties own tree limbs, which added that much more personal touch to this already personal day. 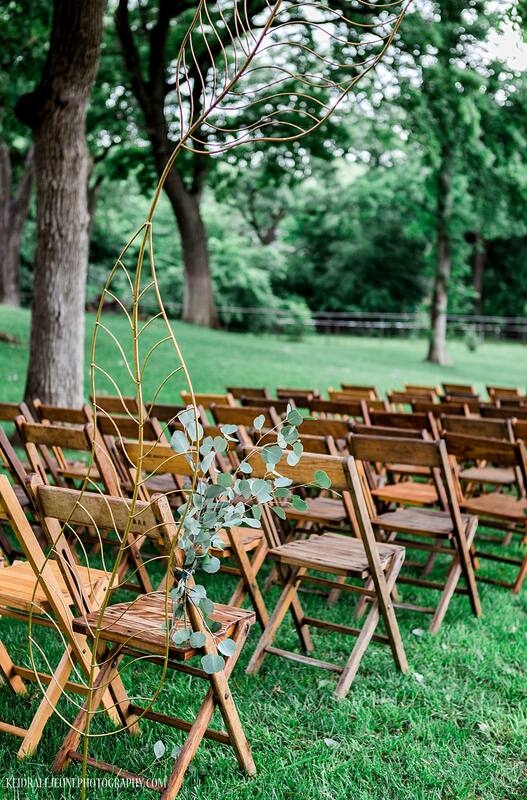 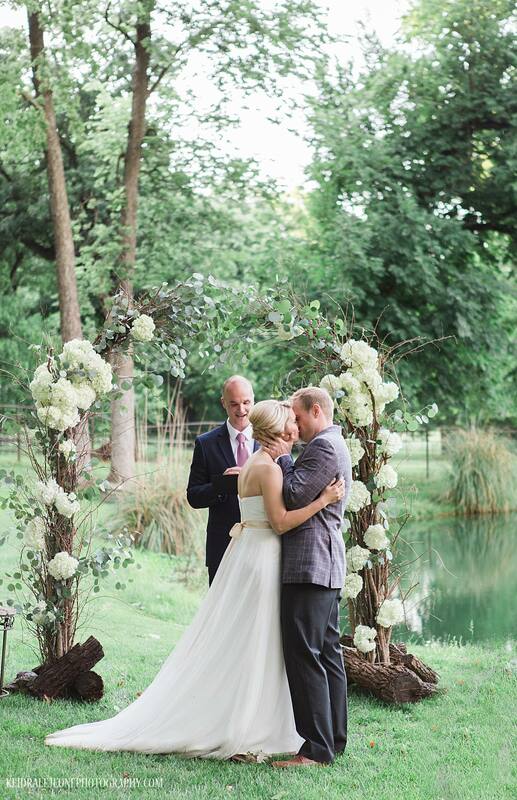 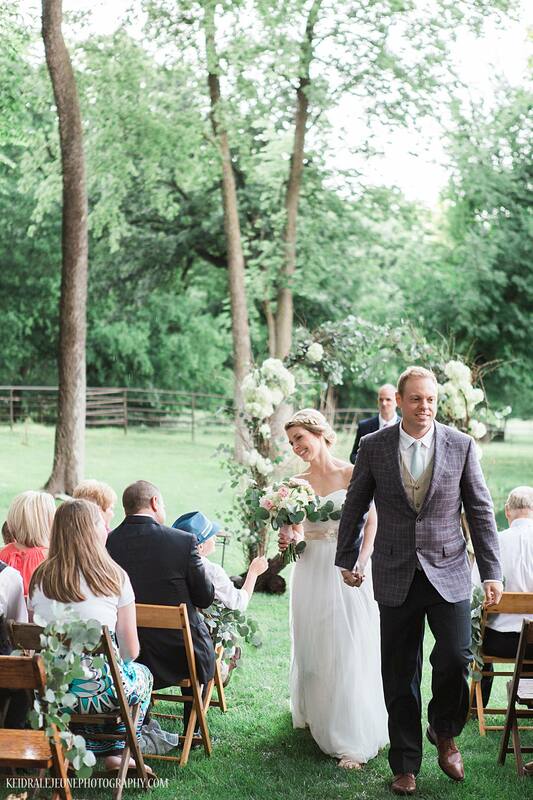 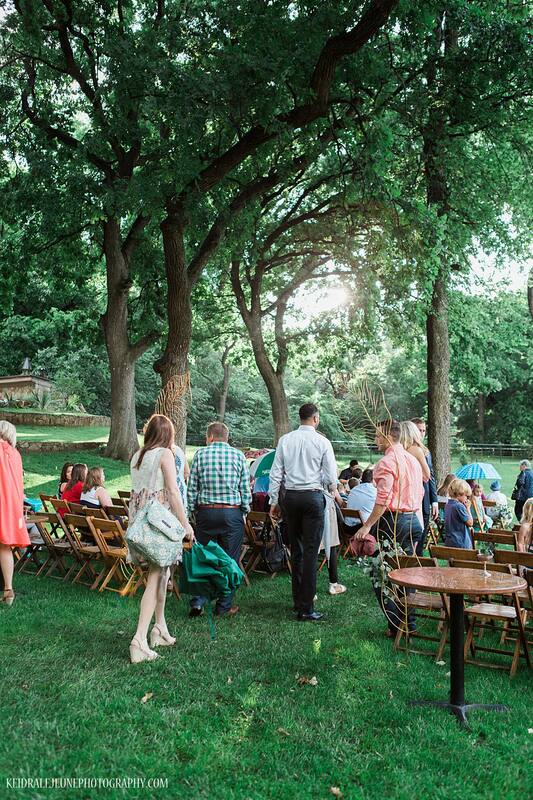 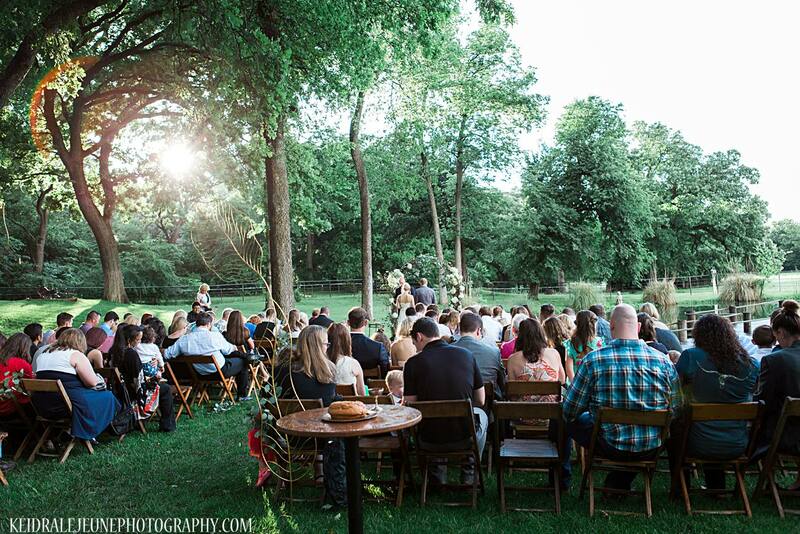 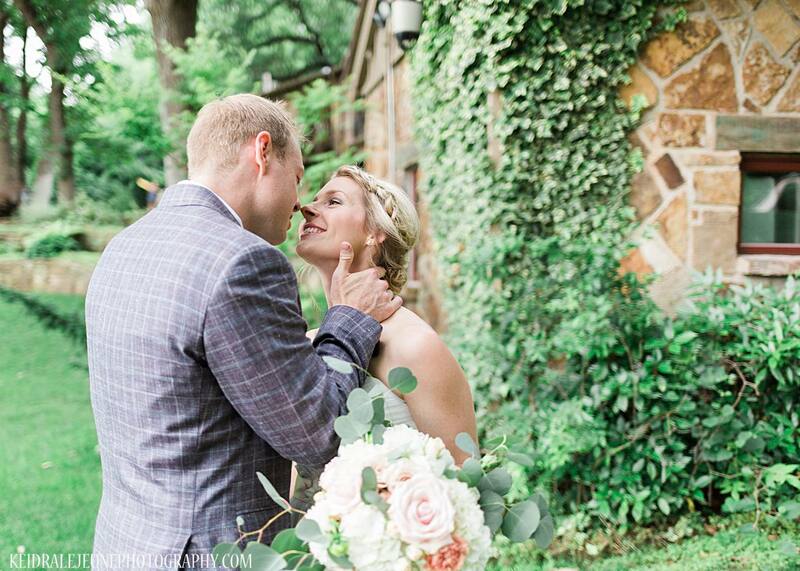 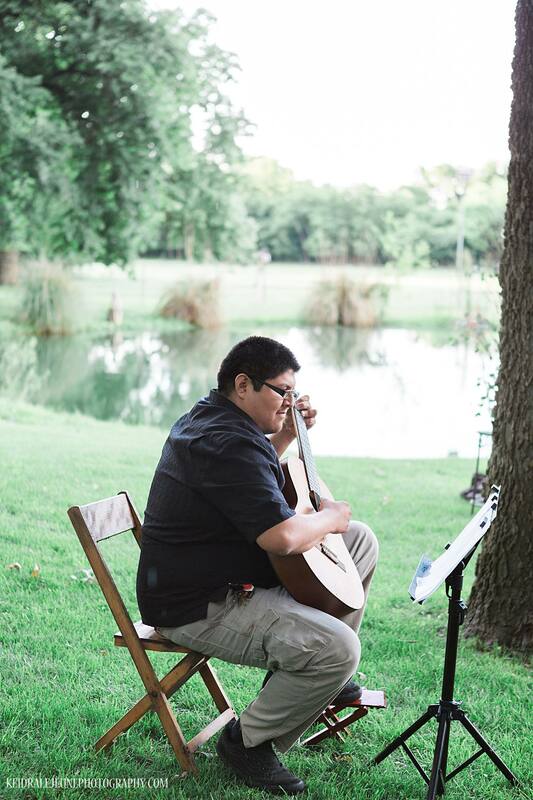 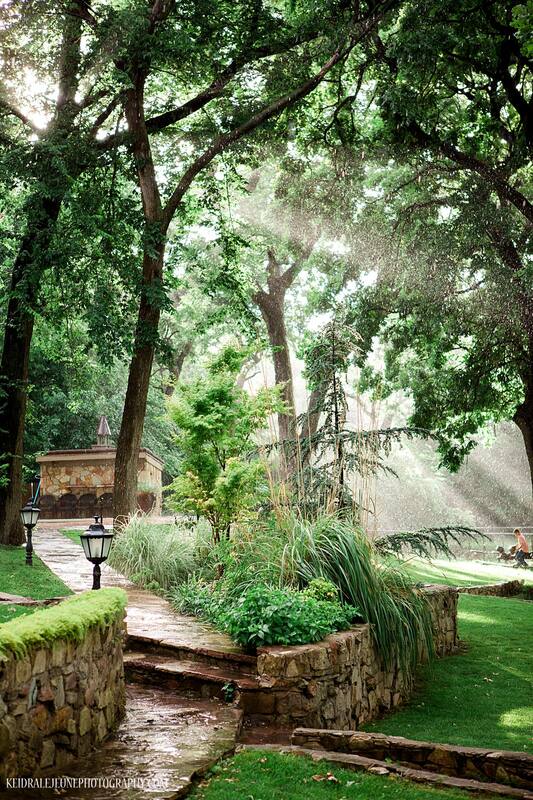 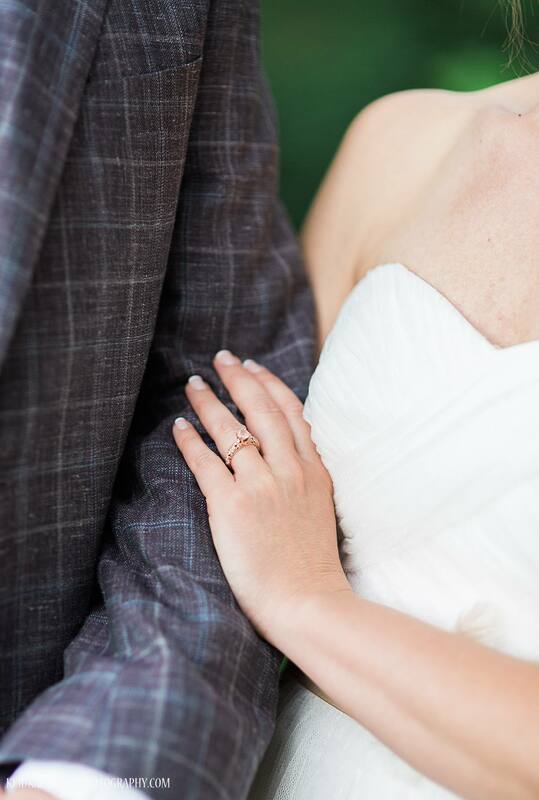 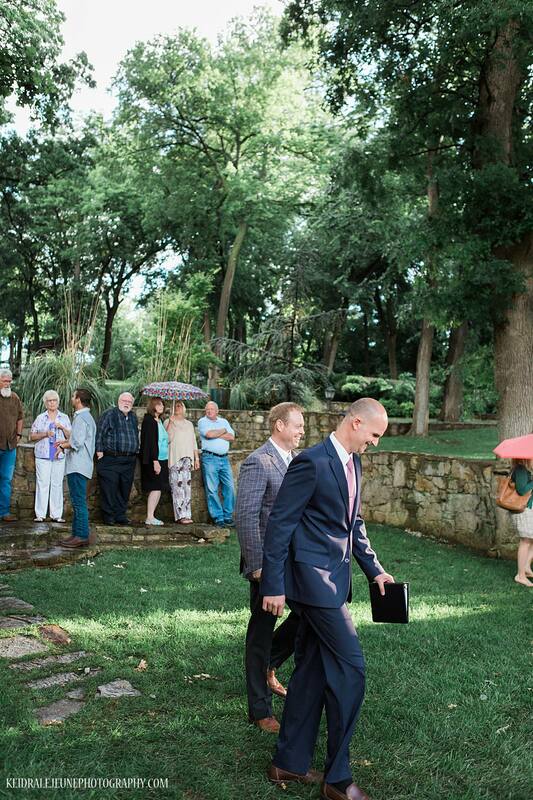 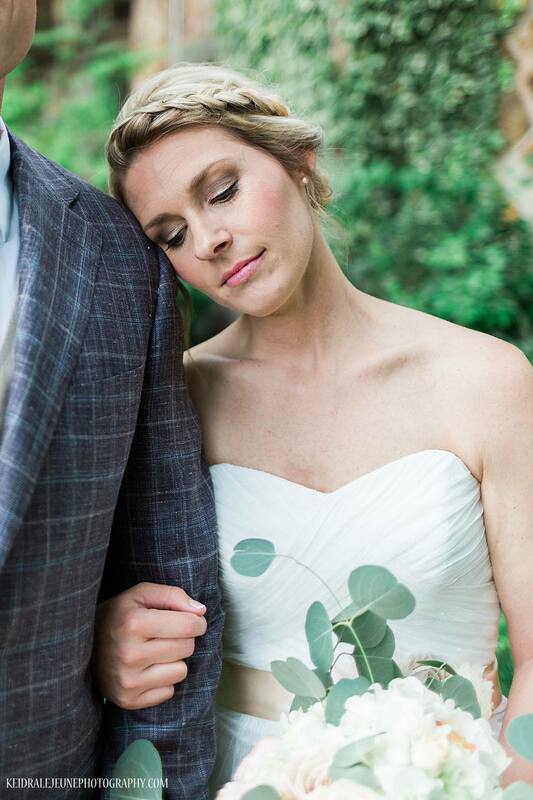 Deeply rooted in their faith, the friends and family gathered after a quick Oklahoma rain storm under the canopy of beautiful trees that cover the property. 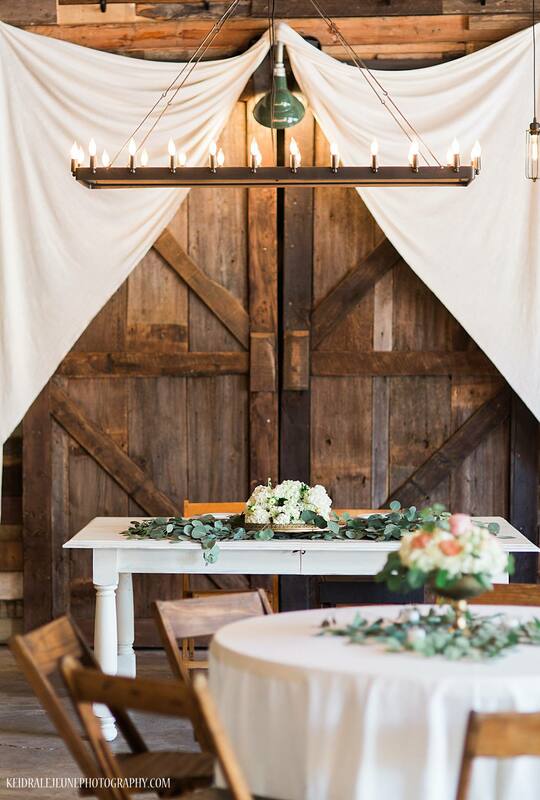 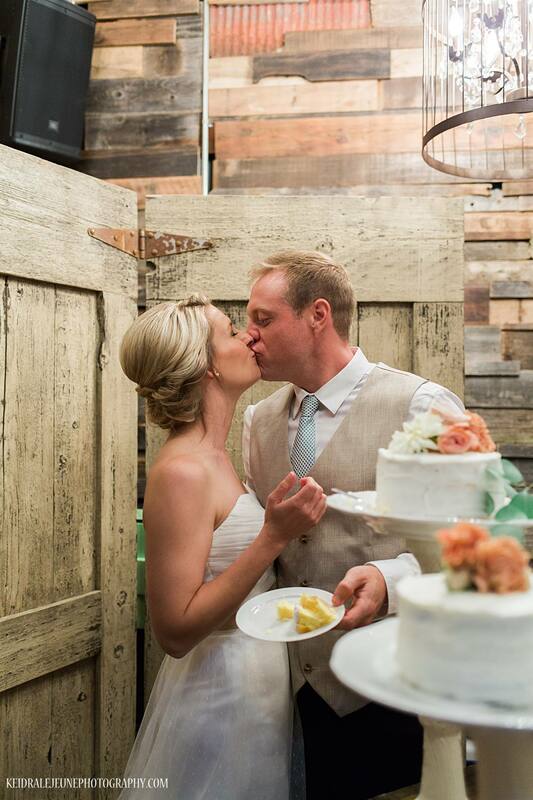 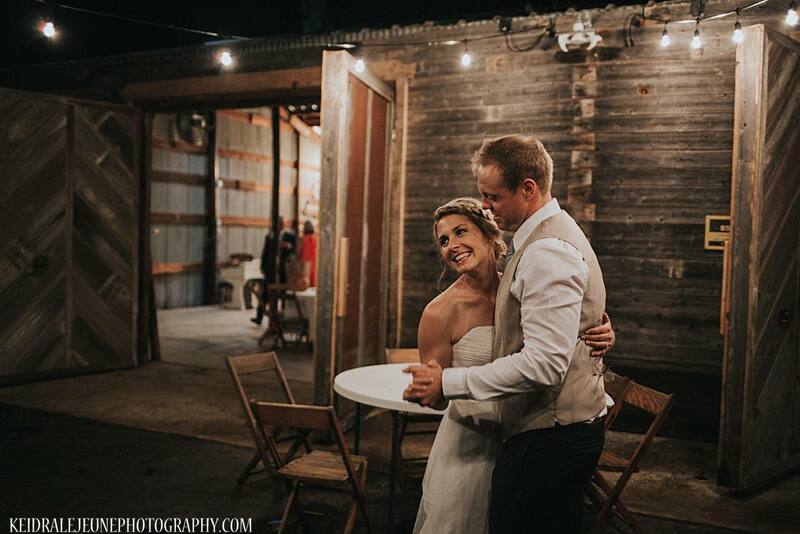 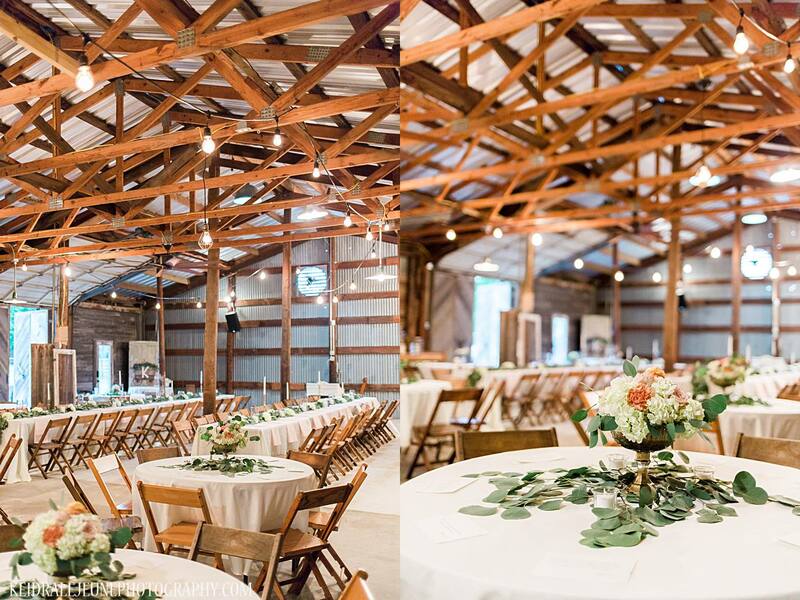 The reception was held in the Venues barn of reclaimed wood and chandeliers. 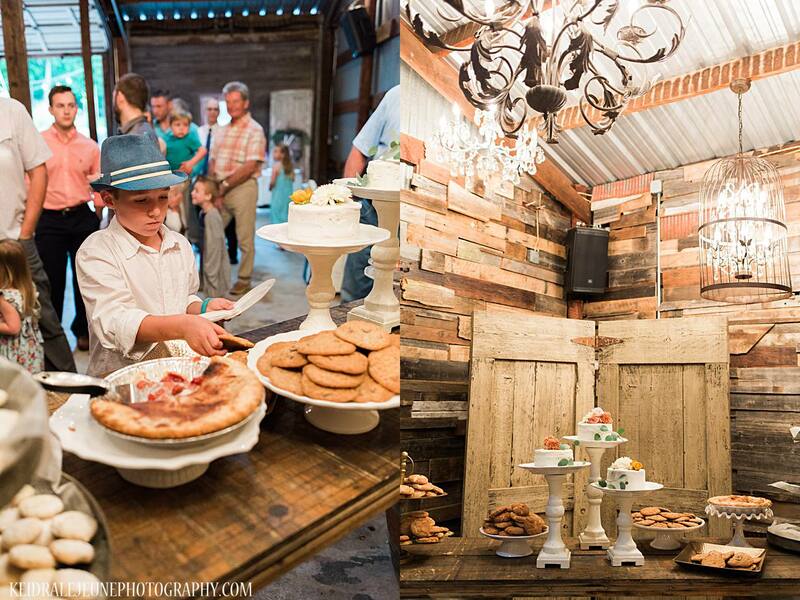 It was the perfect gathering space for their guests to enjoy a bbq dinner and the home made dessert bar crafted by family and friends. 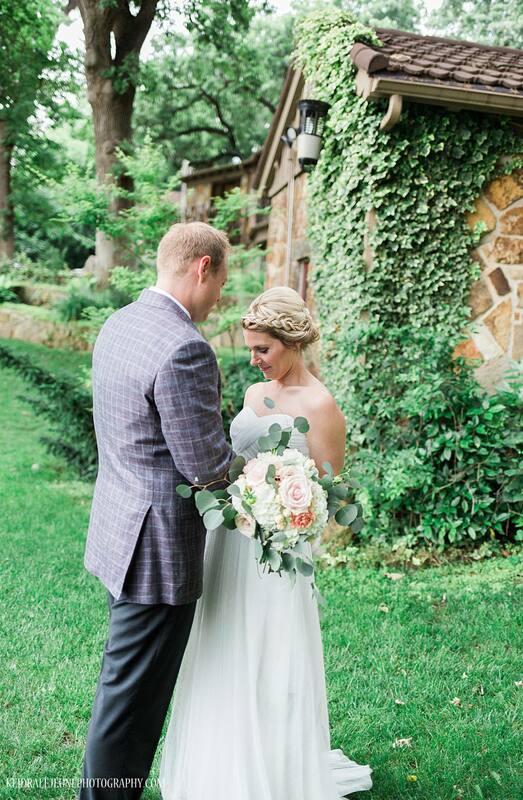 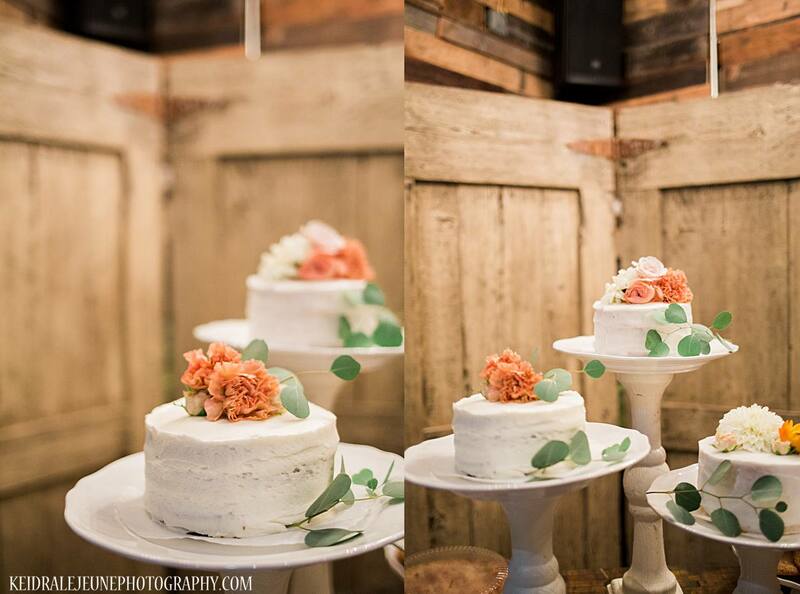 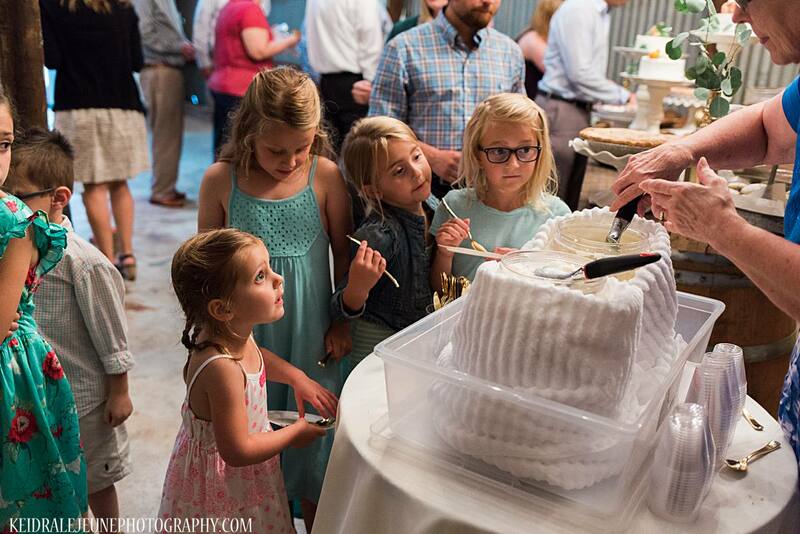 The floral adorned cutting tiers by Dara Maries in Norman were the icing on the cake.The day was perfect just like the beautiful venue on an Oklahoma summer day.